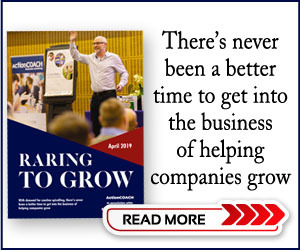 Throughout Britain, legions of mums are waking up each morning, making packed lunches for their kids, doing the school run and managing the household finances – all while running their own businesses. These so-called mumpreneurs make up a huge part of the economy. According to independent researchers at Development Economics, Britain’s working mothers generate around £7.2bn and this figure is projected to rise to £9.5bn by 2025. For many women, franchising has been the solution they were looking for, allowing them to find balance, have more control over how many hours they spend away from home and ease themelves back into working life after maternity leave. Some franchises were built with women – and mums – in mind, while many more are trying to cater to mothers and adjusting their policies so they don’t lose valuable talent. But what do mums want and expect from the franchisor? Unfortunately, not all women have a positive experience when they try to return to their job after maternity leave and their need for flexible terms can sometimes be treated as an inconvenience. According to the Equality and Human Rights Commission, three-quarters of pregnant women and new mothers experience discrimination at work, while each year 54,000 women who return to work after having a baby are subsequently pushed out of their jobs. And even those who are welcomed back with open arms can often struggle to make it work financially. A study of 1,600 businesses conducted by the British Chambers of Commerce found that nearly one in ten firms have lost employees who found themselves unable to afford the nursery costs. Most importantly, franchising offered the mum-of-two the chance to pick her own hours. “I started out just covering my costs but now I’m able to focus on growing the business and put more time in,” McKinnon says. And that evolution of needs is something she thinks every franchisor should consider. 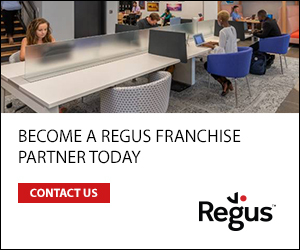 So as a franchisor, it’s not good enough to stop at offering flexible working: you need to treat mums as individuals with individual needs, not a single entity. “Life happens so sticking with people and understanding their circumstances will make them stay with you in long turn,” says Matthews. There’s something else that mums tend to look for that the savvy franchisor would do well to cultivate: a sense of community. 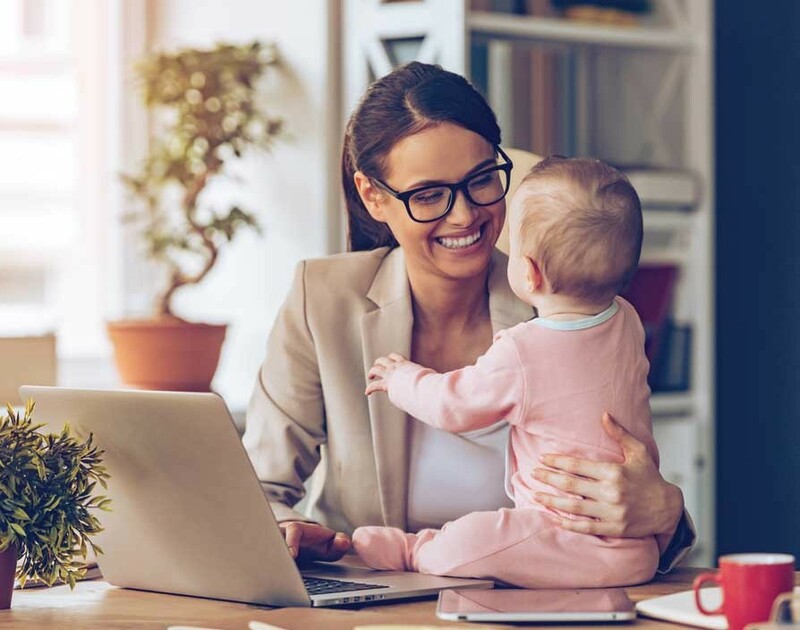 Because many mothers have given up an office job to work from home, they may find themselves missing office gossip and the impromptu help they might get from a colleague sitting at the next desk. For all its ills, the office can stave off loneliness and venting to colleagues offers a valuable outlet. “It can be quite lonely working from home and not having that office banter,” Jones says. However, it is possible to help women feel like a part of a wider culture – even if they’re working from kitchen tables spread across the country. At LushTums, Maddalena makes a point of recording videos and podcasts to connect with her yoga instructors and organises regular meetups. “It’s really amazing what happens when you get a group of women together,” she says. But when meeting in person isn’t possible, social media can play a pivotal role. At Pink Spaghetti, mums connect in a private Facebook group to share funny stories, troubleshoot problems and swap skills. “While I don’t see everyone every day, with social media I feel that I’m part of a much bigger company,” McKinnon says. “It’s like a miniature MumsNet.” Jones is equally enthusiastic about the power of technology to bring mums together. “Even though not everyone has met in person, we feel we know each other and that’s lovely,” she says.